The true story of how Mrs. Thatcher, the most divisive Prime Minister of modern times, was brought down by her one time friend and political soul mate. 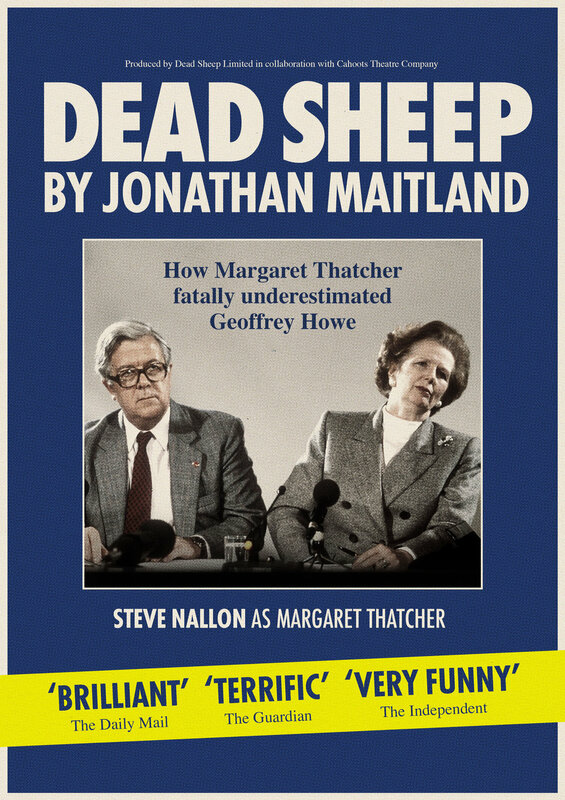 It is 1989 and a seemingly invincible Prime Minister has sacked Geoffrey Howe, her Foreign Secretary. She apparently had nothing to fear from him: his speaking skills had, famously, been compared to those of a dead sheep. But inspired by his wife Elspeth – whose relationship with Thatcher was notoriously frosty – Howe overcame his limitations to destroy Mrs Thatcher with one of the great political speeches. 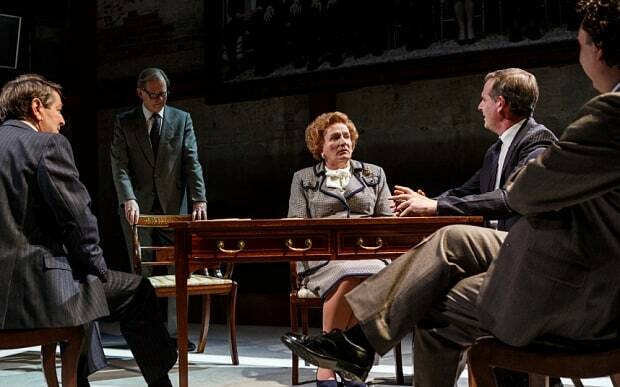 The staging of Dead Sheep, a drama tinged with tragedy and comedy, coincides with the 25th anniversary of Howe’s assassination and its themes – loyalty, love, political morality and Britishness – are as relevant today as they were a quarter of a century ago. Jonathan Maitland is a broadcaster and writer. He reported for Radio 4’s Today programme in the 1990s, before co-presenting BBC1’s Watchdog and ITV 1’s House of Horrors. He has presented ITV1’s flagship current affairs show, Tonight, for the last 16 years. He has interviewed, amongst others, Tony Blair, Madonna, Henry Kissinger and Bob Geldof and written for all the national newspapers. He has authored five books, including a best-selling memoir How To Survive Your Mother and Vote For Who?. His co-written screenplay about the footballer Stanley Matthews has been optioned and is in development. Dead Sheep is his first play. Ian Talbot directs. He was Artistic Director of Regent’s Park Open Air Theatre until 2008, where his directing credits include Babes In Arms, The Fantasticks, Kiss Me Kate, A Funny Thing Happened On The Way To The Forum, Oh, What A Lovely War, High Society, H.M.S. Pinafore (all nominated for Olivier awards). His other directing credits include The Mousetrap (St Martin’s Theatre), Yeoman of the Guard (Savoy Theatre), High Society (Shaftesbury Theatre and UK tour) and Lend Me A Tenor (Gielgud Theatre). He has also acted at the RSC, Shakespeare’s Globe and in the West End. In 2007 he was awarded OBE for services to drama. 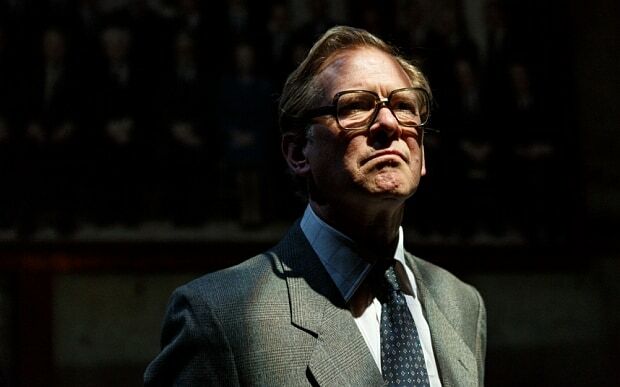 Steve Nallon plays Margaret Thatcher. In 1984 Steve became a founding member of the Spitting Image team and it aired until 1996. Although Nallon became most famous for providing the voice of Thatcher he also voiced many of the show’s other characters, including The Queen Mother, Alan Bennett and David Attenborough. His other stage credits include Cissie and Ada, An Hysterical Rectomy (UK tour) and Carnival (Barbican), his television work includes Jonathan Creek and TV Burp and he will appear in the film 51 Degrees North in 2015.